Bhubaneswar: Odisha CM and BJD President Naveen Patnaik expels former Minister and senior BJD leader Damodar Rout from party. 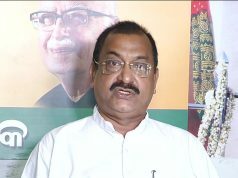 In a press release, BJD state secretary Bijay Kumar Nayak informed that Damodar Rout, MLA Paradeep constituency has been expelled from BJD as per orders of the party supremo and Chief Minister Naveen Nayak. Mr Rout said that neither I am sad nor socked as I think I was never in BJD. 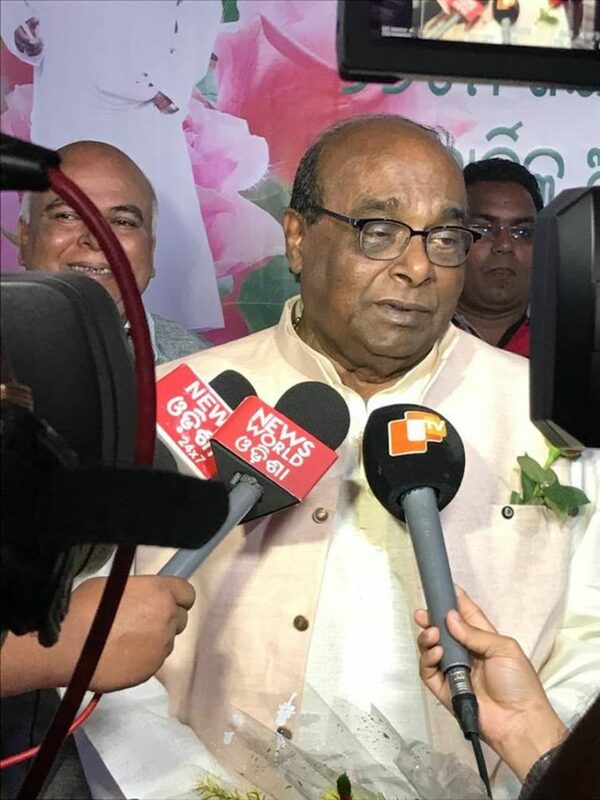 I used be, I am and I will continue to have a normal life; says Damodar Rout after his dismissal from BJD .I am a follower of Biju babu (former Odisha CM Biju Patnaik). He is my strength and role model. Will live as long as his name is alive. 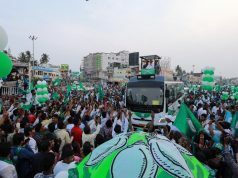 Rout had drawn the party’s ire following his controversial statement over scams. 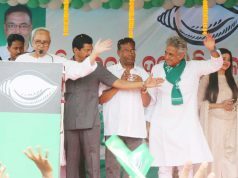 BJD leaders from Jagatsinghpur had approached Naveen alleging ‘anti-party’ activities by the former BJD veteran.